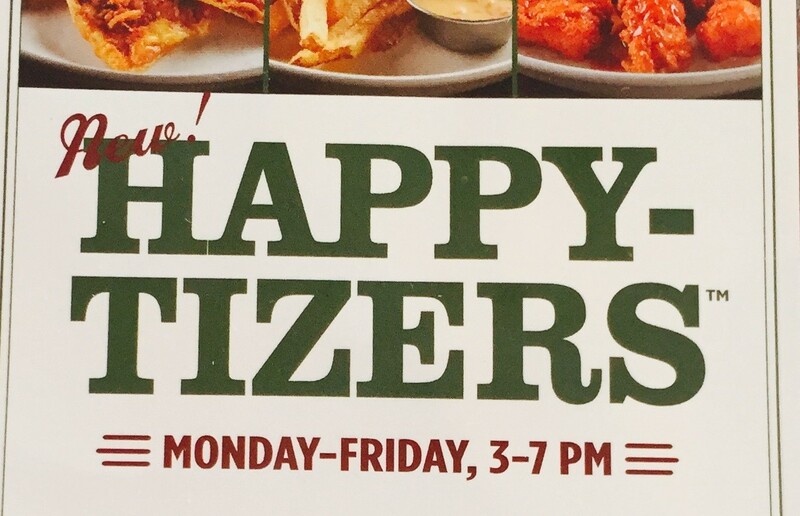 Snuffer’s new Happy-Tizers menu launched at Dallas/Fort Worth locations on October 5. You can snack on items from the menu Monday through Friday from 3 to 7 p.m. in the bar area. With no ending date in sight, the menu is a great way to try multiple appetizers alongside a cold, adult beverage. At two different price points, the Happy-Tizers menu has all your bar food cravings covered. For $2 you can enjoy Idaho Potato Fries & Queso, Fried Pickles, Fried Mushrooms, Onion Strings, or Chips and Salsa. But for $3 you can choose from Boneless Buffalo Chicken Bites, a Mini Bacon Cheeseburger, a Mini Quesadilla Burger, or Four Bean, Cheese & Bacon Nachos. Additionally, Snuffer’s will have Dos Equis, Bud Light, certain wines, and your choice of a frozen or on the rocks margarita for $3 apiece. Overall the new menu is okay. Nearly every appetizer is salty enough that you’ll comment on it, which is a major turnoff. It’s the kind of food that your drunken self will love, and you’ll immediately regret the next morning. In truth the $2 menu is decent, but if you want a satisfying snack go ahead and spend the extra dollar. 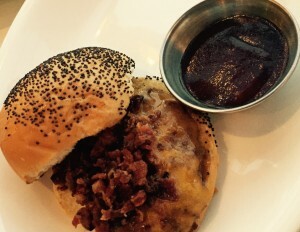 To create the newest handheld slider, a hamburger patty is paired with finely chopped bacon bits and BBQ sauce on a poppy seed bun. The chefs at Snuffer’s know we all want a chance to grab the last slider, so they decided that each Mini Bacon Cheeseburger will come one to an order. 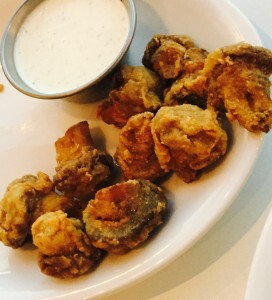 As a mini-plate, the Fried Mushrooms are perfect. The batter and salt don’t overpower the mushroom’s juicy flavor. And because of it’s inherent lightness of texture, they don’t leave you feeling like you’re covered in grease. If you love a good fried mushroom order two plates. 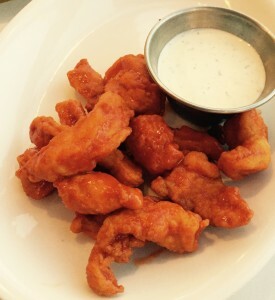 The Boneless Buffalo Chicken Bites are possibly the best item on the Happy-Tizer menu. As a concept, the classic Buffalo chicken wing has been reimagined into bite-size poppers with a tangy yet spicy sauce. The best part? You can enjoy your snack mess free, with a fork. The salsa is bland and tomatoey, and leaves much to be desired considering how many dishes it’s served with. 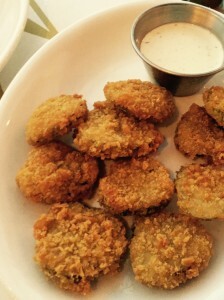 Snuffer’s missed the mark on the fried pickles because the distinct crunch and sourness of a classic fried pickle is lost in their batter. Unfortunately they were below average. Snuffer’s knows how to do an appetizer menu in D/FW. By putting their own simple twist on classic bar food like fried mushrooms and sliders, they’ve got a great thing going with the new Happy-Tizer menu. If you’re out with friends and watch to enjoy a few different small plates, Google your way to the nearest Snuffer’s location.